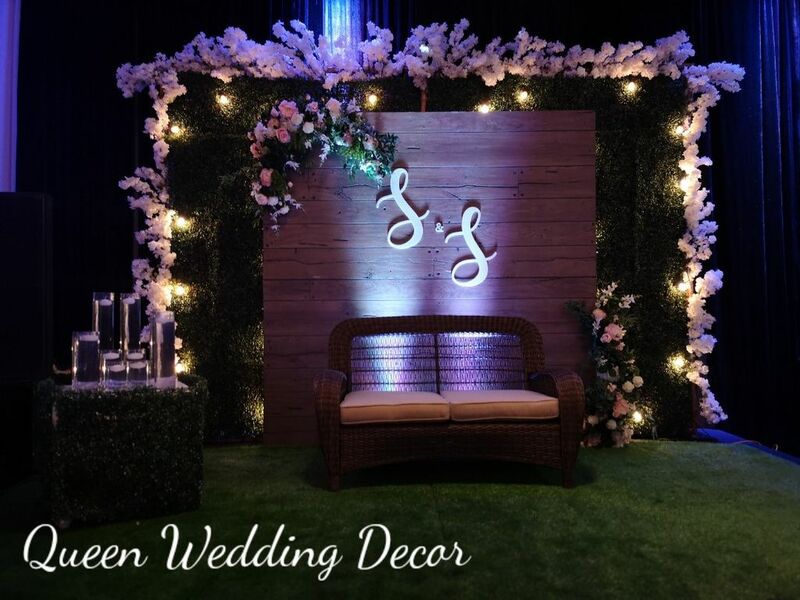 Sagan Management Sagan Convention Centre caters to on-site and off-site events in both, the corporate and social markets. 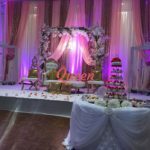 For our corporate clients we host a variety of events such as Board Meetings, Seminars, Conferences, Trade Shows, Gala Dinners and Christmas/New Year Parties. 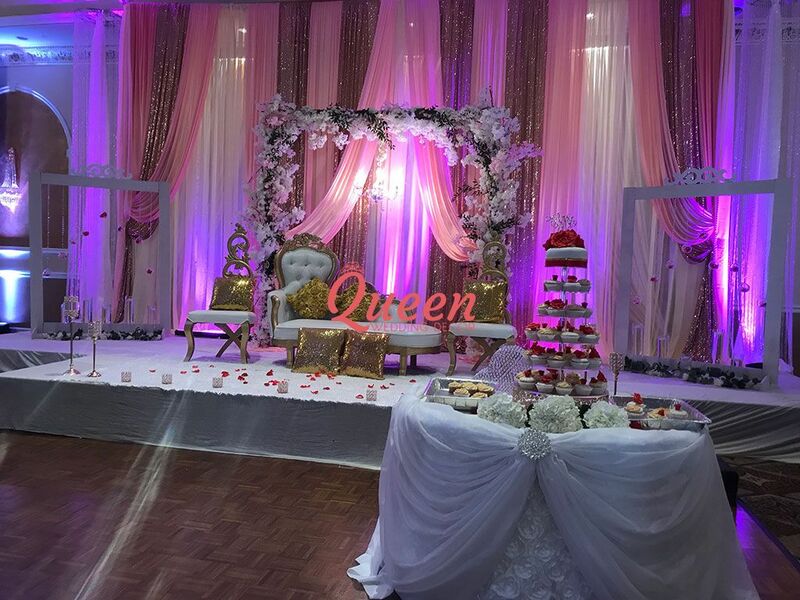 On the Social side, our versatility and expertise, permit us to host a wide variety of events, small and large, ranging from Weddings, Baptisms, Communions, Confirmations, Anniversaries, Theme Parties and Birthdays, to Valentines, Diwali, Christmas and New Year’s Eve parties. 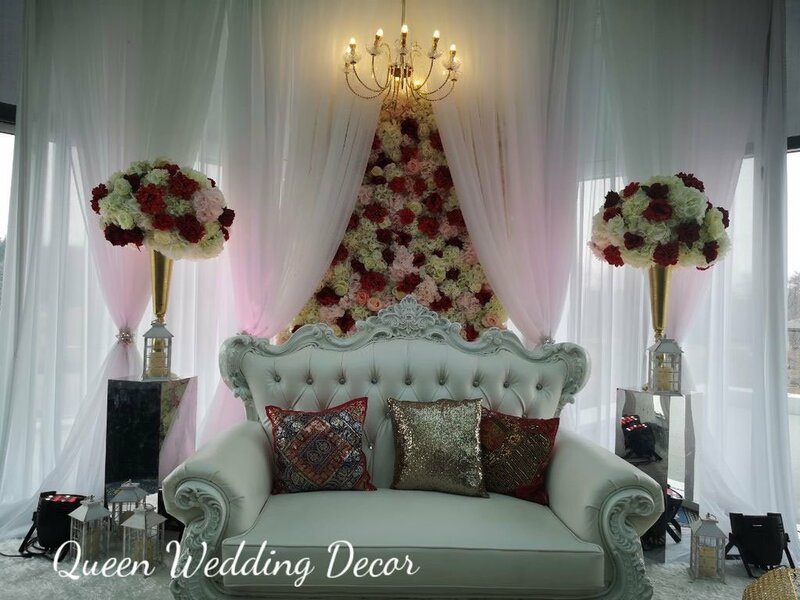 We cater to all national, cultural and religious denominations and do our best to respect the traditions and customs of each one, incorporating them into the event. 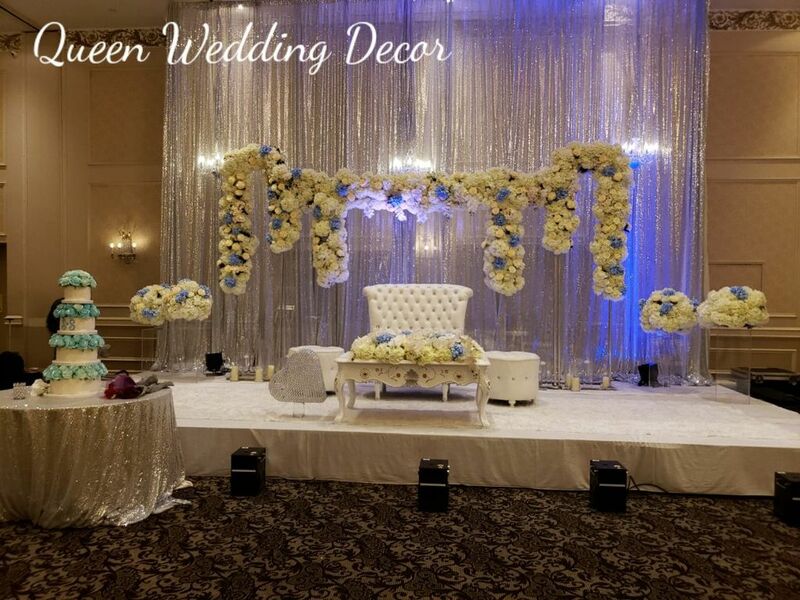 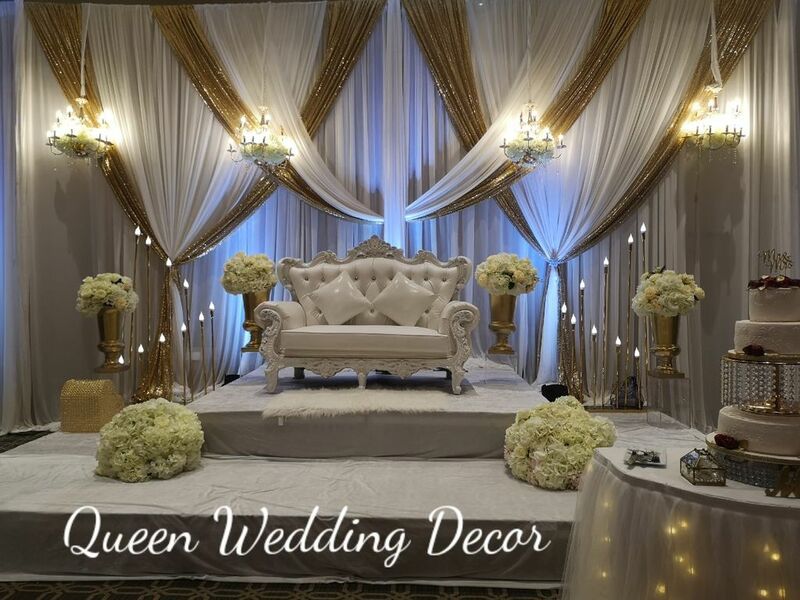 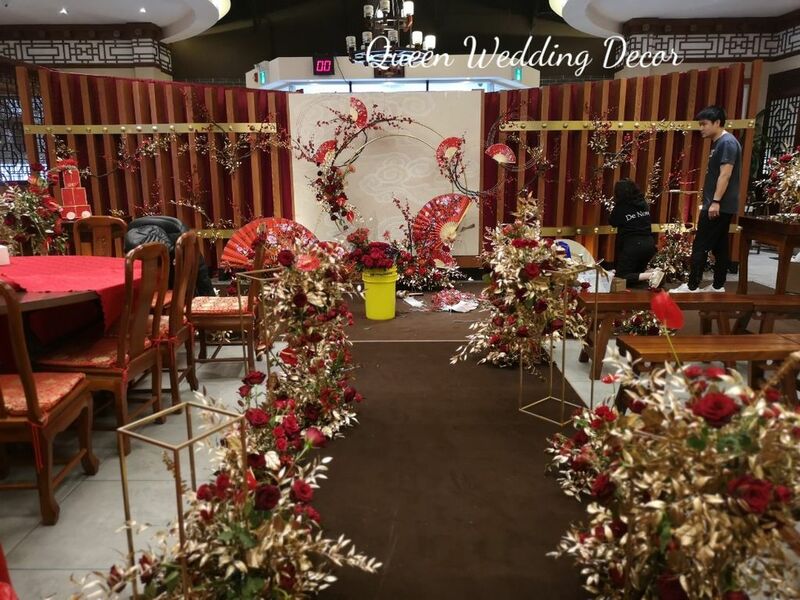 If your wedding or party event will be held in Sagan Convention Centre and Banquet Hall and you are looking for decoration, Contact us for an appointment, the consultation is free, let's meet in our showroom and discuss more details to fit in your budget, looking forward to your coming!